One of the most important things to remember when connecting with a millennial is that your connection needs to be and authentic experience for that individual. Brands often struggle with understanding what that means and at OneFire, we're working with some of the nations best brands in the Medical, Bio-Tech, Heavy Machinery, and Retail space on how they can improve their authentic connection with millennials. 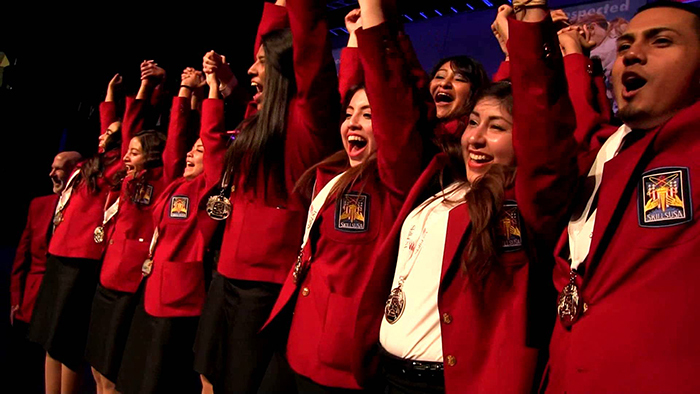 Caterpillar and Snap-on partnered together to co-sponsor the opening ceremony at the 2015 SkillsUSA national competition in Louisville, KY this year. Both companies had goals of making an authentic connection with the over 16,000 high school aged students in attendance at the event. Connect with the students on their playing field and through the device that they are always using: Their mobile phone. 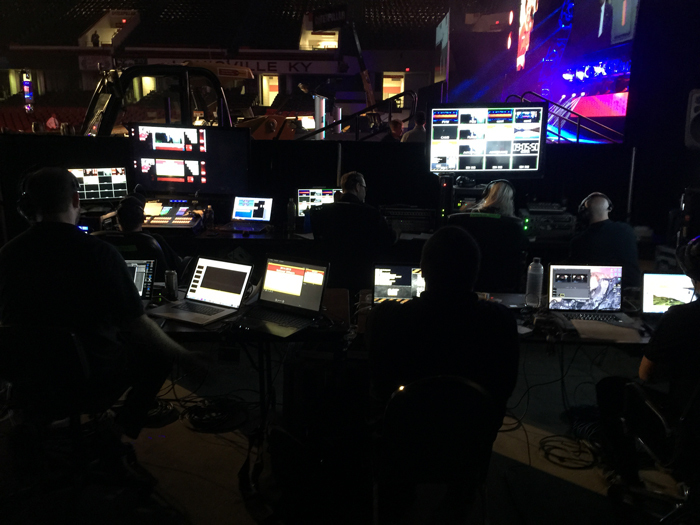 Through the use of the OneFire SMS platform, we developed an engaging text-to-screen experience that was projected across three large screens on the stage in Freedom Hall during the opening ceremony. Through a call to action on the screens, students could text in messages and shout-outs to their friends who were in attendance in Kentucky, and to their parents and family watching on the live-stream at home. 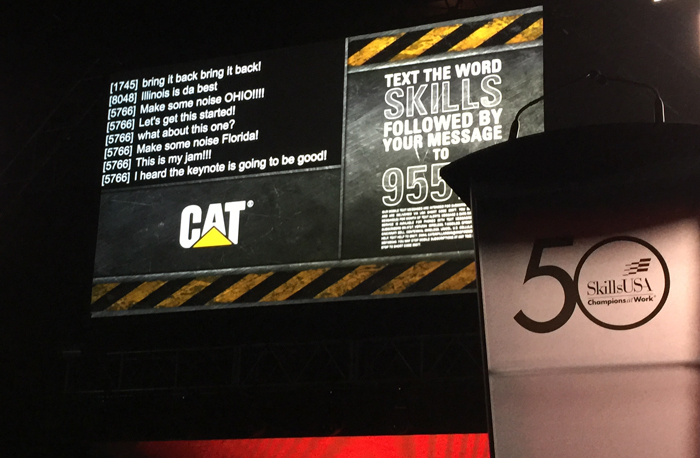 Both Caterpillar & Snap-on could then follow up with all students who participated in the experience by sending an encouraging message to their cell phones on the following day after the opening ceremony. 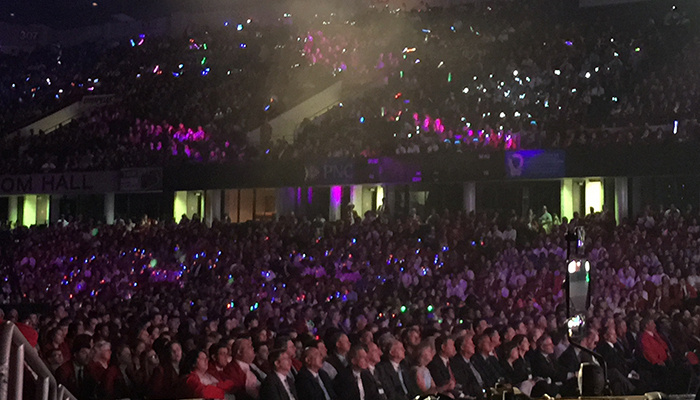 OneFire staff attended SkillsUSA in Louisville and managed the entire experience and strategy from ideation to execution to make the plan an easy one for our customers. We provided all the necessary software and hardware onsite to ensure a successful text-to-screen program. The results were astounding! Over 6,600 messages were sent to the jumbo screens during the 45 minute period this experience ran before the show started. Connecting with students through a channel they're used to, SMS texting, allowed both co-sponsors the opportunity to make an impression about their forward-thinking companies with that hard to reach millennial student. Interested in what OneFire SMS can do for your organization or event? 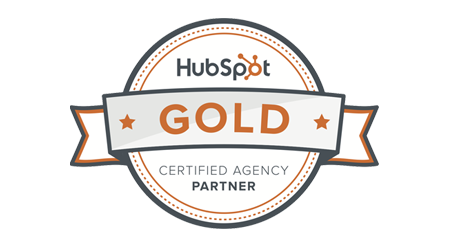 Drop me an email so we can talk through what your goals are and how we can help you achieve them. [divider line_type="No Line" custom_height="20"][team_member team_memeber_style="meta_below" link_element="none" color="Accent-Color" name="Jason Parkinson" job_position="Vice President & COO" description="Jason Parkinson is Vice President and COO of OneFire. In this role he oversees the strategic operations of the Peoria-based development and design team, along with creating and managing the organization’s overall marketing and communication strategy across multiple delivery channels.